this is up for grabs! I have space to tattoo you, yes you! This week! 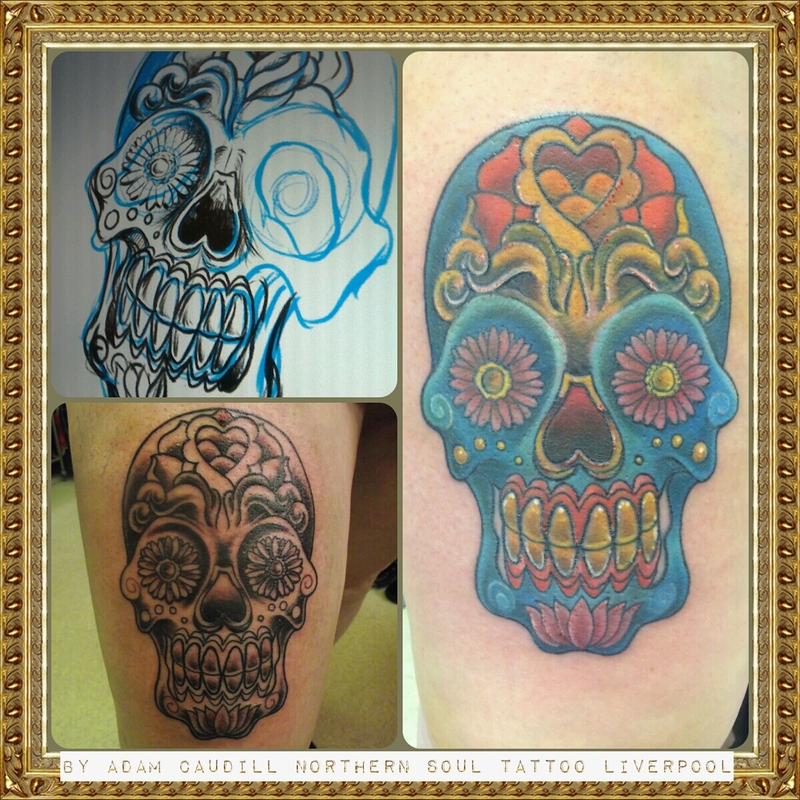 Drop by the shop with ideas and a deposit and we can sort out your new tattoo! 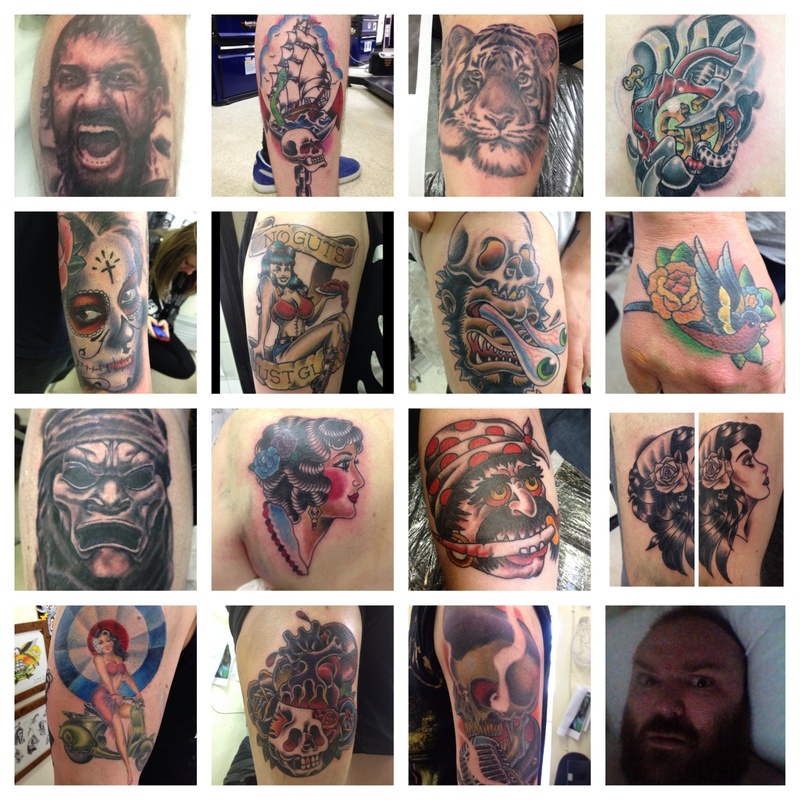 2013 has been a good one, I’d like to thank all my customers this year, friends, family, and say to hello to anyone who knows me! so happy Xmas and a happy new year to all! 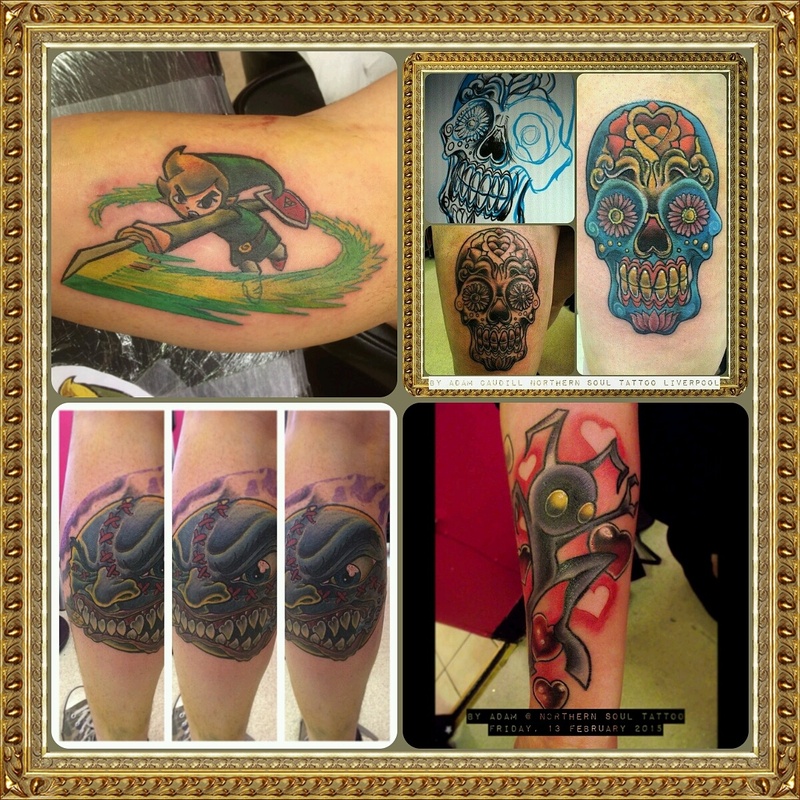 The pics below are some of my favourite pieces I’ve done in 2013!